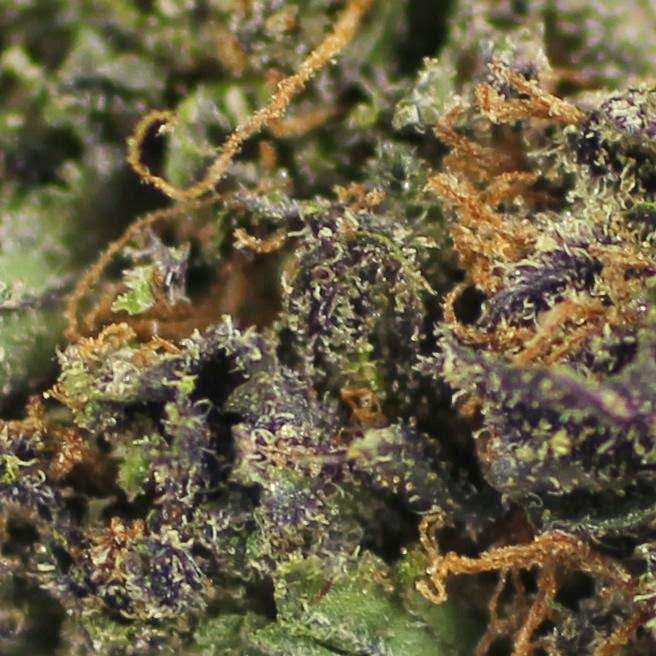 The purple color in cannabis has lead to legendary strains such as Grand Daddy Purple, Grape Ape and Purple Fire. The purple color is prominent as a result of cold growing conditions. Most purple strains are indica rather than sativa. Indica strains originate from locations with high altitudes and cold climates. The purple color comes from pigment molecules called anthocyanins. Anthocyanins also make raspberries red, blueberries blue and grapes purple. These pigments, classified as flavonoids, change color with the PH value. An acidic PH will produce red like raspberries, purple for a neutral PH, and blue for alkaline. prices. We ship worldwide and offer one of the best discreet delivery service to our customer's address.